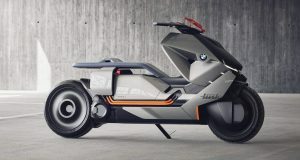 BMW Motorrad is a professional segment of vehicle and engine manufacturer Corp. BMW, company was founded on 7 March 1916 as Bayerische Flugzeugwerke (BFW) in Munich and originally focused on the manufacture of aircraft engines. The company was renamed On July 21, 1917 formerly Bayerische Motoren Werke GmbH, Company change the name to the Bayerische Motoren Werke AG in 1918. Since 1923, the company manufactures motorcycles; automobile production was the supplementary addition in 1928. 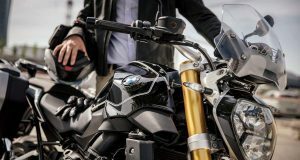 Though today, BMW is the most famous brand name in the world and only major series manufacturer of displacement heavy motorcycles in Germany and one of the strongest in Europe even all over the world. 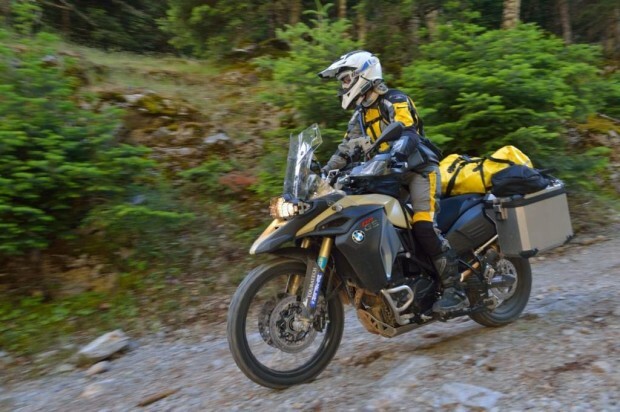 The BMW GS 800 F adventure is an off-road motorcycle gifted for BMW tourer enthuses. The travel enduro was presented on the 14 June 2013 at the premises of Touratech in Niedereschach, launch the following day. 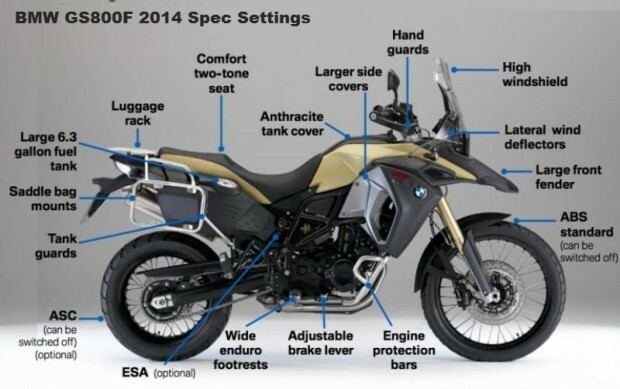 The motorcycle based BMW F 800 GS and is manufactured at the BMW plant in Berlin in Spandau. 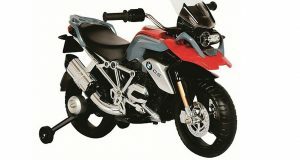 Terrain GS model, with adventure, BMW may refer to the enlarged range models with improved soil physiognomies. 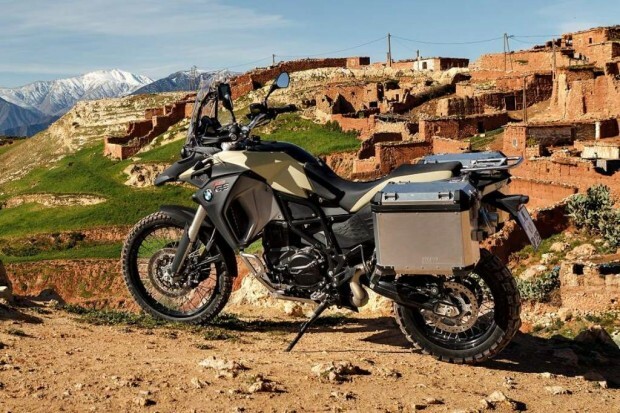 This BMW adventure is the 6th model from the series of F 800 and the BMW R 1150 GS adventure and BMW R 1200 GS adventure K255 the third model of the adventure series, which in turn continues the Paris Dakar models. 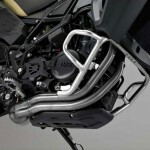 Engine, Powertrain, chassis and fittings are identical to the BMW F 800 GS. If you compared the GS 800F to the base model, the adventure has a superior changes a new seat, windshield, hand guards and a motor guard. The flanks of the enlarged to 8 litre fuel tank under the seat are wider than the standard-GS, the seat is 10 mm higher. The standard carrier of adventure also acts as tank guard you can say this model is fully adventure with 229 kg to 15 kg. 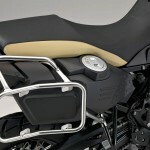 The BMW GS 800 F adventure is positioned below the Boxer series BMW R 1200 GS adventure. Competition model with comparable suspension geometry and drive performance in the segment of middle class Enduro is the Triumph Tiger 800. BMW GS 800 F has water-cooled 4-stroke in-line rotax 2-cylinder engine, four valves per cylinder, 2- overhead camshafts, dry sump lubrication produced from 798 CC displacement a rated output of 63 kW (85 HP) and maximum torque of 83 NM at 5750 rpm speed. The 2-cylinders have a hole of Ø 82 mm diameter. The piston stroke is 75.6 mm, with a compression ratio of 12:1. The forged crankshaft is four and has a hub pin offset of 360 °. In the cylinder head, 2-overhead camshafts, which control 2-inlet and two exhaust valves about cam follower rotate. The transversely mounted parallel twin is still front inclined to 8.3 degrees. The mass balancing of forces and torques of first and second order via a swing connecting rods, which sits on an own PIN with 180° hub offset to the piston moves in opposite directions to the motor connecting rods. The Rotax 804 including clutch and gearbox engine weighs without operating materials 63 kg. The tubular space frame steel surrounds the engine posture with. The bolted on rear part of square steel tube is compared to the base model because of the enlarged fuel tanks and the higher payload the upside-down fork Marzocchi has an inner diameter of Ø 45 mm and a suspension travel of 230 mm. The 2-arm swingarm manufactured in the Kokillengießverfahren aluminium alloy has an adjustable shock absorber by ZF Sachs with 215 mm travel. The steering strut rear directly to have a path-dependent reduction. The brakes are Brembo type, Is the bike forward with dual diameter of Ø 300 mm and two piston calipers and back with a simple brake disc Ø 265 mm and a single-piston caliper equipped with? The standard antilock braking system of the type Bosch 9M can be switched off. The wire spoked wheels have front and 17-inch alloy wheels with a diameter of 21 inches rear as an optional an electronic suspension adjustment and stability control are available. The mixture is done by an electronically controlled intake manifold injection. The average fuel consumption is 5.2 l/100 km. The fuel tank is located like all models of the F-series under the seat and has a volume of 24 liters. The tank opening is located on the right side in height of the passenger seat. The manufacturer recommends the use of a stroke of at least 95 octane unleaded motor gasoline. Exhaust-gas after treatment through a 3-way catalytic converter with lambda probe and falls below the emission standard Euro-3 emission limits. 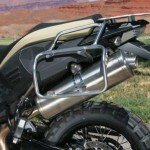 The exhaust diverse of the 2-into 1 exhaust system flow on the left side of the vehicle in a silencer. The starter battery is mounted above the engine, has a capacity of 14 Ah and supplied the electric starter. A permanently-excited generator serves as a generator and produces an electrical output of 400 Watts. 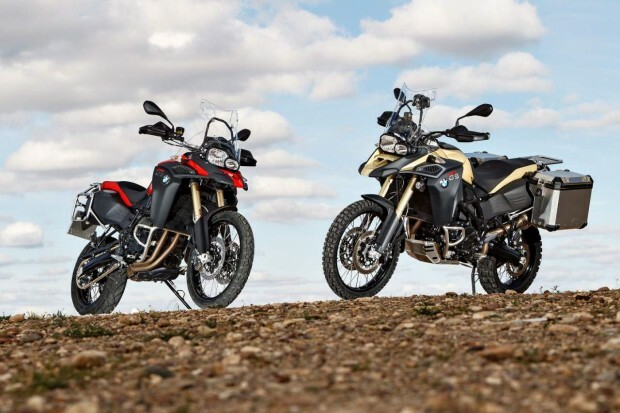 The GS 800 F Adventure upgrades are very useful and expand the capability of the bike and it residues easier and faster off-road and nearly as comfortable motorbike at the time.